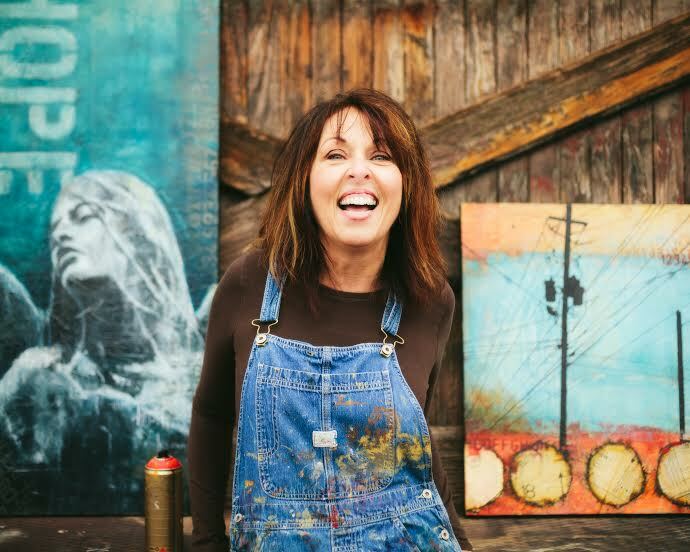 Kim draws inspiration for her art from the emotional journey that is the human condition. In her work, the relationship between the beautiful and the roughly-edged is explored through the use of texture, color and content. She lives in Newnan, Georgia, with her husband and a golden doodle named Tobold Hornblower. She drinks a lot of coffee, dislikes winter, and is a bit too fond of garden gnomes. To see some of her work, please visit kimberlyramey.com.